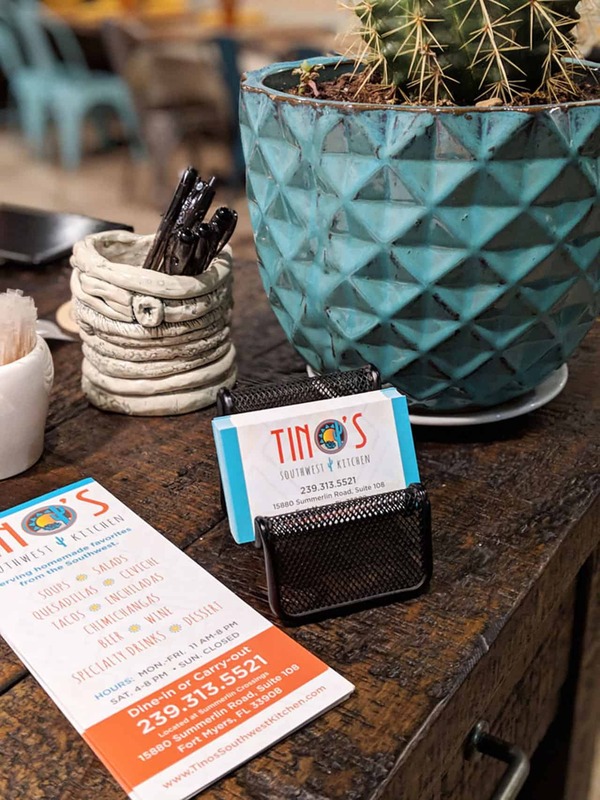 Tino’s Southwest Kitchen is a family-friendly Fort Myers restaurant serving homemade favorites from classic taco plates to chimichangas and more! Our team collaborated with them and developed a style that is unique as their cuisine. 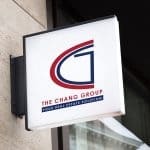 We had the privilege of designing their logo and a variety of branding materials in addition to a single-page website. 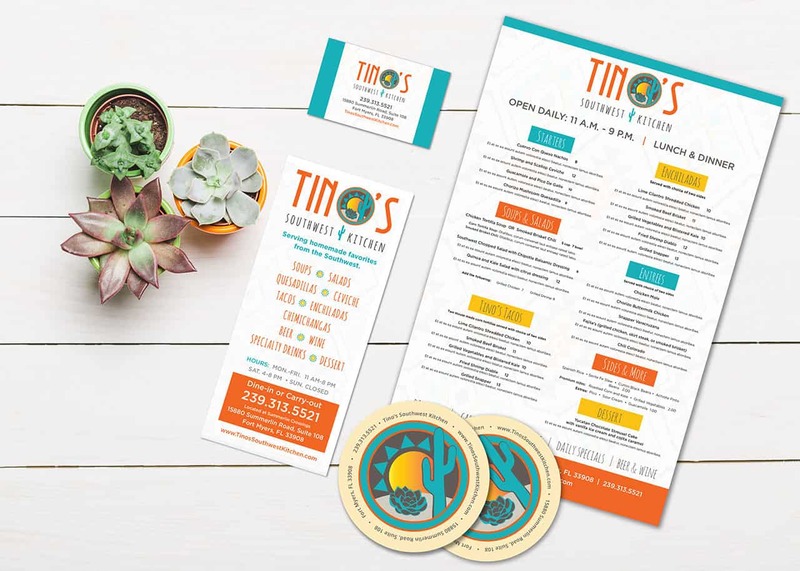 We helped create their menus, as well as business cards, coasters, t-shirts, posters and signage all representative of Tino’s.